Often when you realize your hair is thinning (whether due to medical or natural reasons), you may not realize that there are differences in the different types of hair that can be used to create a wig that not only can give you back incredible hair but also give you the ability to style your new hair to your hearts desire. Not all human hair used in wigs is the same. Natural human hair is available in the variety types and European hair has the ability to have a natural looking color, texture and hair shades. That is why it is considered to the be finest hair available. 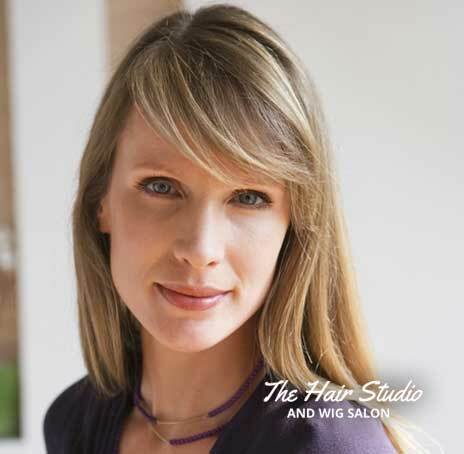 Wigs by Sylvia is the leading Boston North Shore wig studio offering beautiful European human hair wigs, toppers, and hairpieces for women experiencing female hair loss and thinning hair. Our experienced women’s wig specialists are dedicated to offering custom and ready to wear human hair wigs, 3/4 wigs, toppers and 1/2 wigs that feel and flow just like naturally growing hair. We also provide complete professional wig styling to individually cut your wig to any style to give you the most comfortable and beautiful look imaginable. European hair wigs represent the quality and excellence of 100% genuine human hair wigs. Our wigs are created with premium virgin female hair so it can be hand crafted into luxurious wigs without any processing of the hair it’s self. This will give you an all-natural look that is in demand. Many women in Europe are know for their silky smooth and full body hair which is why this our wigs can give you such an incredible feel that looks, and moves like natural growing hair. There is no question that if you are looking to purchase a fine European hair wig that fits perfectly, extremely comfortable, and gives you the incredible bounce and the soft texture you would expect and desire from a quality wig. We invite you to make an appointment to come in and visit privately with Sylvia about your individual needs and expectations and see our beautiful line of ready to wear and custom European hair wigs at our Boston North Shore wig studio. All consultations are private and confidential.